* “Yellow Card Man” serves as a prelude to Bacigalupi’s celebrated debut novel The Windup Girl, and has now been updated and revised in this version so that it is consistent with the characters and events in that novel. 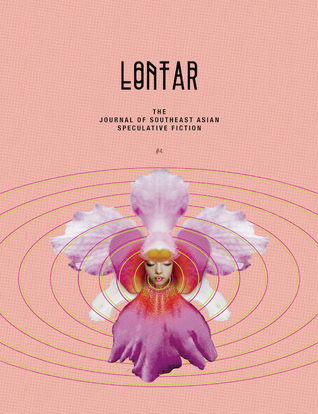 Click here for more information about LONTAR and this issue. Happy reading!